Our youth group members can enjoy special sessions to go bowling this week for the school half-term holiday. The Windsor & Maidenhead Youth Group will be off to Tenpin Bowling Maidenhead tomorrow, Tuesday, October 25, while the Slough Youth Group will be at Absolutely Ten Pin in Slough on Saturday, October 29. Both sessions will run from 10am to noon and parents and carers will need to stay with their children during the sessions. Places for both children and adults at the sessions can be booked online by clicking here. 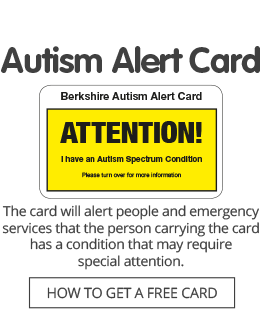 If you have problems booking online or would like more information, please call the Autism Berkshire office on 01189 594 594 or email admin@autismberkshire.org.uk.